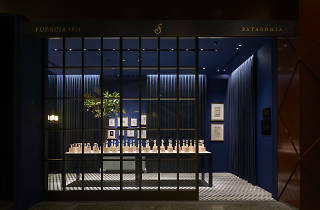 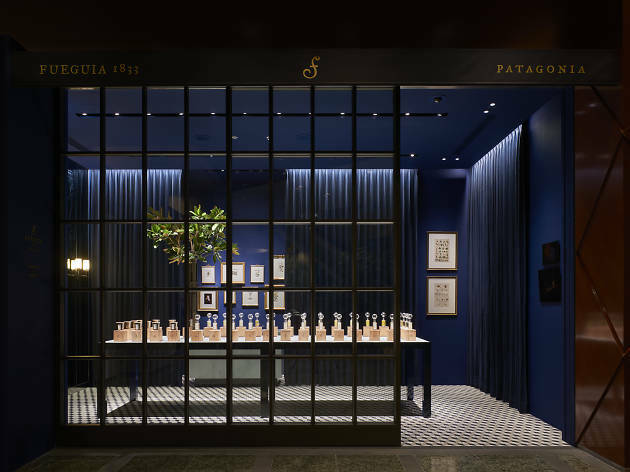 Founded in Buenos Aires in 2010, this perfumery takes inspiration from South America’s rich history in art, music and nature. 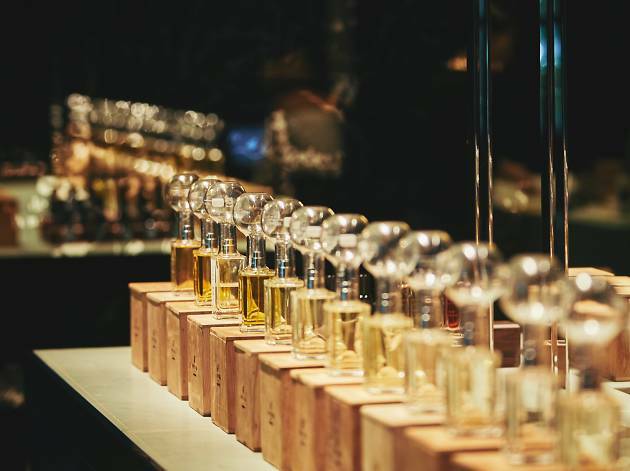 Sustainability is key in everything from the packaging to the sourcing of natural botanical ingredients and the manufacturing of each and every fragrance. 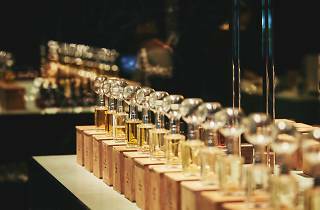 Probably some of the most unique scents you’ll have the pleasure of sniffing, their limited-edition fragrances are formulated from natural components, making each bottle a one-of-a-kind scent.